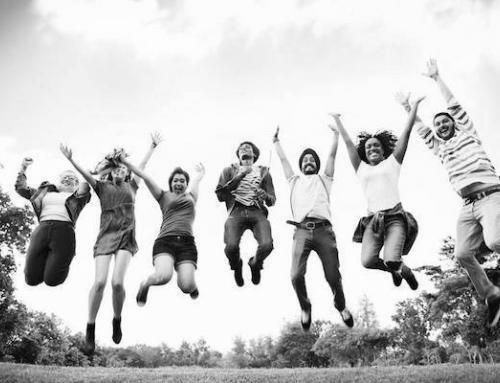 Oxford College of Marketing have followed up their recent examination success and have been rewarded by The Chartered Institute of Marketing (CIM) with a further 14 prestigious commendations. The College achieved an overall pass rate of 95% for the recent December 2017 assessment board, which included 100% pass rates across 15 CIM and CAM modules. CIM has recognised this achievement through the awarding of 14 Commendations. 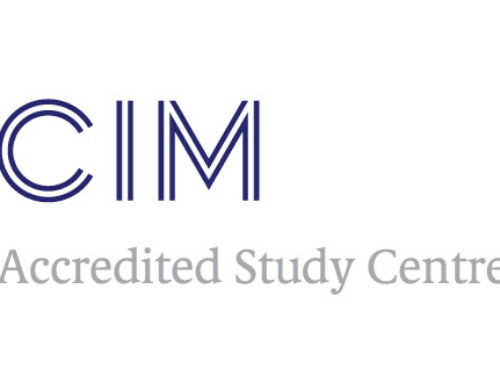 CIM Commendations are only presented to those accredited study centres that deliver first-class academic standards and achieve pass rates of 90% or more for a specified module. The CIM Awarding Body introduced Commendations in December 2012 as a way to enable study centres to differentiate themselves. 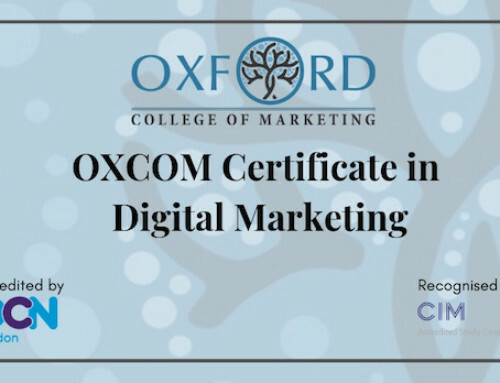 Since then, Oxford College of Marketing has received a total of 208 Commendations – this is thought to be the highest number held by any accredited study centre. 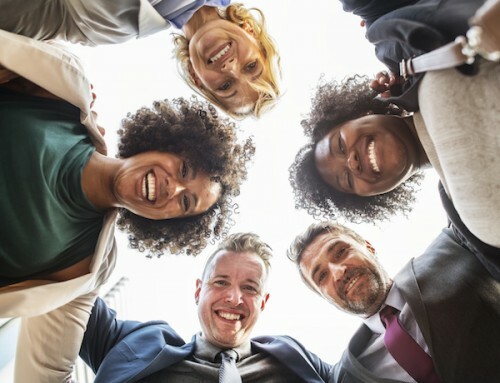 If you are thinking about studying for a Chartered Institute of Marketing qualification, reviewing the number of CIM Commendations gained by a study centre can be a useful way to determine the quality of teaching available. CAM Diploma in Digital Marketing: Digital Marketing Essentials, Digital Marketing Planning, Marketing & Consumer Behaviour, Web Analytics & Social Media Monitoring. 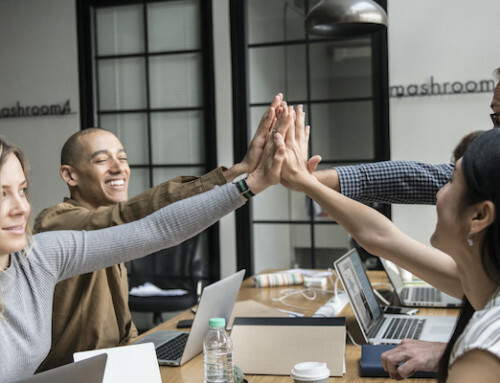 Oxford College of Marketing Managing Director, Jane Young said “We’re delighted received these Commendations for the December 2017 assessment board. We would like to congratulate our students, tutors and staff who have all worked hard to achieve such outstanding results”.